Will seamless steel siding turn your home into a fortress? It sure sounds like it. But, how durable is steel siding, really, and is it the best choice for Kansas City homeowners? Let’s find out. The number one advantage of seamless steel siding is just that – it’s seamless. 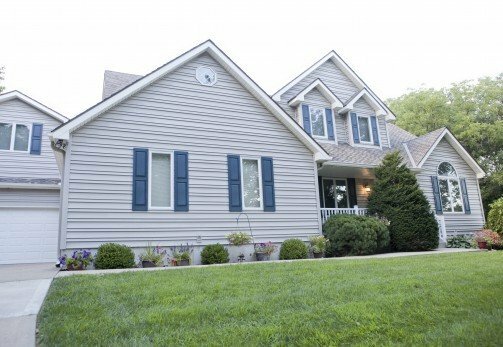 Seamless siding features long panels that wrap from one end of a home to the other, eliminating the unsightly gaps that exist between the short panels of non-seamless house siding. Not only does this look better, but it also helps to keep water and insects out, preventing mold growth and other damage. It’s easy to keep steel siding looking like new, as it will never need to be scraped or repainted. Plus, the material is naturally fire-resistant and holds up well against hail and ice, lessening the concern for storm damage. Seamless steel siding may be tough, but it doesn’t bode well against wind. High winds can weaken the fasteners that hold metal siding in place and widen the open spaces around those fasteners. This makes it easier for the siding to be pulled away from the home and can also allow for moisture intrusion. Steel siding can’t be painted, so you’ll need to be 100 percent confident in your color choice from the get-go. Once it’s installed, you won’t be able to change the color without replacing the siding entirely. 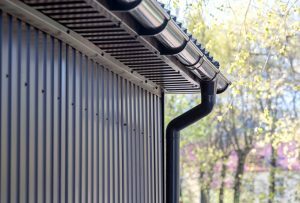 If you’re interested in seamless steel siding but have some concerns, consider seamless polymer siding – a similar yet better-performing option. Continental Siding Supply has been installing seamless house siding since 1982. We offer virtually all types of siding, though the majority of our customers come to prefer polymer after learning the details. For more information, or to schedule a free consultation, contact us today. 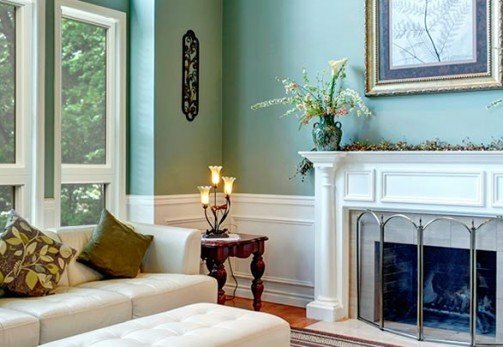 We’re siding experts and would be happy to help you make the best choice for your Kansas City home. CALL NOW!